I can’t thank you enough for having represented our interests in marketing and successfully selling our home of 21 years in Hope Ranch. We were so happy to have selected you to review our property and present us a proposal to list our home. It was clear that you made the correct pricing recommendation and achieved a full price and quick close - we couldn’t have asked for more. The attention to detail at every level was remarkable. You anticipated well, executed the marketing plan to perfection and found the qualified buyer who performed at full price and on time. The reputation you have built over many years in Hope Ranch and Santa Barbara is unmatched! It was a pleasure to work with you and your team on the Foxen escrow. It had more challenges than most but you all worked together seamlessly to make it happen. It's so refreshing to work with someone who is detailed and smart, great can-do attitude. Linda represented us in the sale of our family home in Hope Ranch. Her expertise, understanding and trustworthiness were important to us. She handled the entire process with professionalism, sensitivity and care. We would recommend Lorenzen Partners without hesitation. Linda represented us in the sale of our home at 4426 Via Alegre, Santa Barbara. Linda and her team are the consummate professionals and were a pleasure to deal with. From advising us at the listing to completing the sale, we always felt that everything was under control and our interests were being taken care of. Despite a few challenges along the way, Linda’s calm manner and logical advice were greatly appreciated and the result was a smooth transaction and timely close. Without hesitation we would recommend Linda to anyone who is thinking of buying or selling their home. "Linda is a very seasoned pro with a wide network of colleagues. Our property sold very quickly and the escrow closing period was smooth and problem free. We appreciate her help and would happily use her services again." "I'm a small time real estate investor. Linda Lorenzen is by far the best agent I've ever worked with in over thirty years. She is prompt at returning phone calls and e-mails, is very knowledgable with local neighborhoods and their issues, and twice got a higher sales price than I thought was possible. She is also very pro-active in tracking down all the necessary information (like zoning, building code problems) needed to re-assure potential buyers. I highly recommend Linda Lorenzen." "Linda guided me through the entire process, from loan prequalification to searching for houses, to making offers (multiples on multiples) and finally closing the deal on my home. I credit Linda with her professionalism, market knowledge and smooth and stress-free style. Linda’s seasoned knowledge, attention to detail and her support team make all transactions with her an exceptional experience. "Thank you for a most satisfying experience in selling our Hope Ranch house. Your dedication to us was profound. You supported us consistently during each step of the entire process and answered all of our questions and concerns efficiently. Your assistance in working out the purchase contracts and meticulous attention to detail was invaluable and truly appreciated. You provided the perfect blend of professionalism and genuine care and we would recommend you to anyone who is looking to sell their home in Santa Barbara." Matthew W. and Tracy J. "Linda's extensive knowledge and personal touch turned a normally stressful process into an enjoying and most satisfying experience." "Thank you for the incredible job of representing us in the sale of our home. I am impressed with your knowledge and professionalism. You helped us manage through details, emotions, and potential obstacles like no other in my opinion. Beyond job well done all that is left to say is 'experience, hard work and life have made you best in class in more ways than I can list.'" We first met Linda in 1995 when she represented the buyer of our house. She was such an advocate for all of her client’s interests in the sale and in making sure that the close of escrow went as smoothly as possible for both the buyer and for us as sellers. This experience was so positive that she was the clear choice to represent our interests when we sold our next house in 2004. She exceeded our expectations by selling our house within the first few days on the market at what everyone concluded was an outstanding price. In 2014 our daughter and son-in-law moved to Santa Barbara and she spent tireless hours showing them all the options in their price range and guided them through their “first house purchase” as expertly and caring as if they were her own children. A few months later she again helped put us in a home we adore, as we moved from out-of-town to be 7 blocks from our family. We consider Linda to be way more than our real estate professional, for during the last 20 years she has always been there when we needed her. She is absolutely the best! "Linda Lorenzen is the most professional, helpful, and knowledgeable real estate agent that I have ever met. She has the utmost integrity and was always looking out for our best interest. She made sure that we were being treated fairly by the other party to the transaction, but did not hesitate to step in and perform duties for which the seller’s agent should have been responsible—cheerfully! 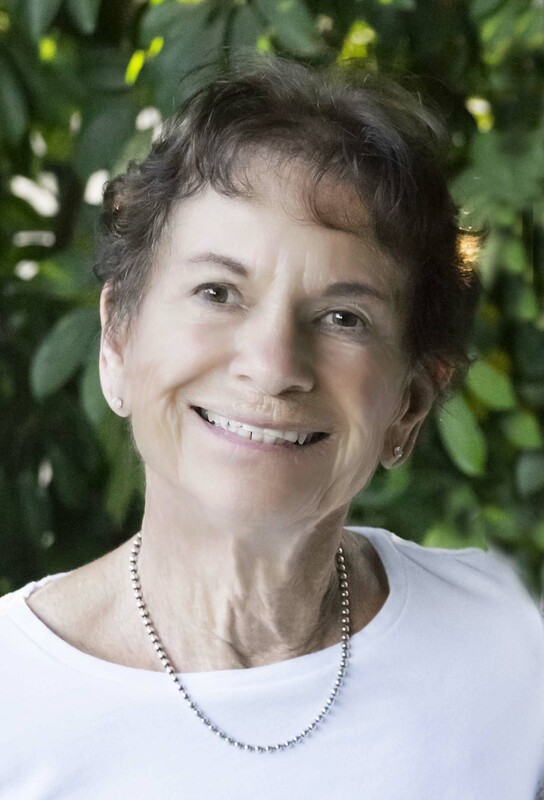 She not only has detailed knowledge of the area and the individual homes, she has a meticulous understanding of the unique Santa Barbara Real Estate requirements and guided us through the complicated process with no problems. She is an absolutely lovely and positive person who is a joy to be around. I give her my highest recommendation. If you want the best possible service, the most knowledgeable and experienced agent, and a smooth experience with a positive result, do not hesitate to call Lorenzen Partners."